Despite what Instagram may have you believe, travel isn’t something that is reserved for single twenty-somethings with no children. A common misconception is that traveling with kids is more stressful than fun and almost impossible to do. That notion is far from true, especially with the constant evolution of the travel blogging industry. More readers are demanding diverse content and documenting their adventurous experiences through a non-conventional lens. Family and lifestyle bloggers who write about traveling with kids show that this is not only totally doable, but also the perfect way to expose your family to new things. These bloggers also have plenty of tips for traveling with kids. There are plenty of parents who enjoy a nomadic lifestyle with their children and have mastered the art of traveling. No matter how hectic it may seem, we promise that a family vacation doesn’t have to look like the opening scene of a Home Alone film. A few amazing family bloggers have weighed in on their tips for traveling with kids. So, if you’re someone who believes you need to ditch the kids to travel then think again, we’ve got the secrets to make it easier. 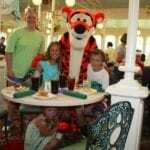 Read family bloggers’ top tips for traveling with kids. When traveling with kids, accommodations are a huge part of your trip. A cramped hotel that isn’t kid-friendly could make things stressful for you and uncomfortable for the little ones. One of the most important tips for traveling with kids to making sure that your kids have ample amount of space to play and a child-safe environment to be in. Maybe what’s best is a larger vacation rental that has more room for the family? Calling your hotel or your Airbnb ahead of time could make things easier for you and for your kids. 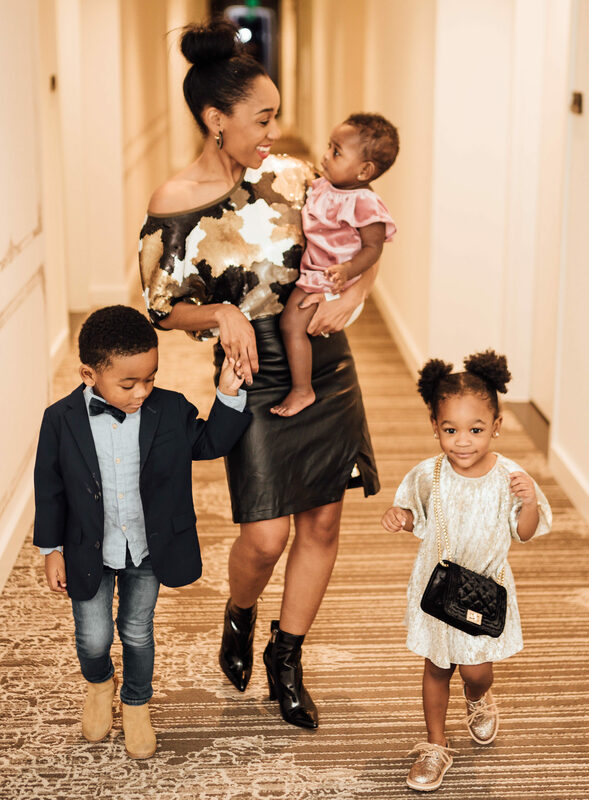 It’s one of fashion blogger Shay Moné’s, top tips for traveling with kids. Shay Moné knows that traveling with kids can be a handful as a mom of three and a full-time blogger. 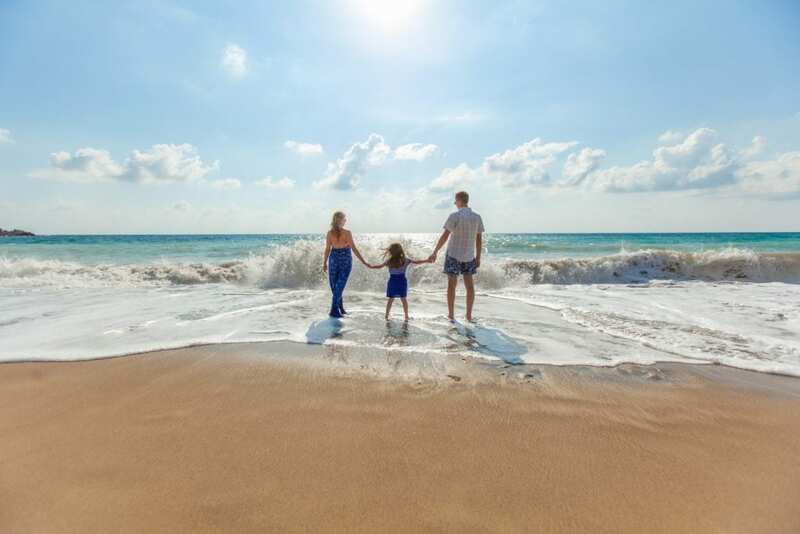 Between keeping three kids entertained and having a perfect family vacation, letting the hotel staff know ahead of time that you’re traveling with three young children could save you in the long run. Having comfortable accommodations with a few of the comforts of home will make the experience much more meaningful for you and your kids. This one is especially for parents traveling with small children, especially those who need strollers or other baby travel gear. While it is possible to travel with strollers and other heavy gear on aircraft, this can be hectic. 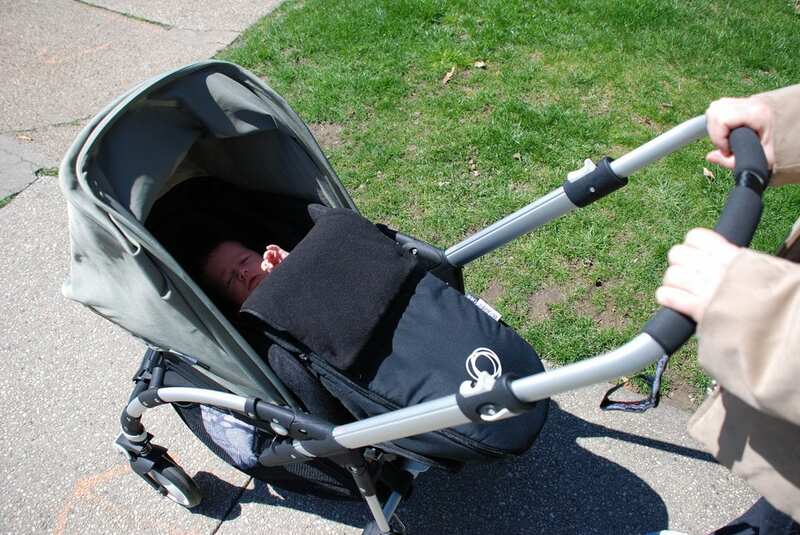 (Read our reviews for best travel strollers to learn more). 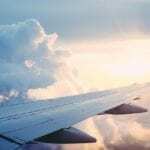 Some airlines even charge more. Shay Moné recommends using companies like Swaydle that are designed to make transit much smoother. Instead of traveling with strollers, playpens or other gear that you would normally use with your baby, rent what you need instead. Companies like Swaydle and BabyQuip are travel gear rental companies that are designed to make traveling with kids a lot easier by lightening the load. You can choose different travel gear from your favorite, respectable brands, choose a destination and have the gear available for when you arrive at your destination. Shay Moné’s favorite company is Swaydle, which currently serves New York City and New Orleans. If you’re traveling elsewhere in the United States, companies like BabyQuip provide rentals in over 100 destinations in the United States. No matter how many times you travel, you may find that there is always some level of stress to it. Likewise, every traveler has their least favorite part of the process. 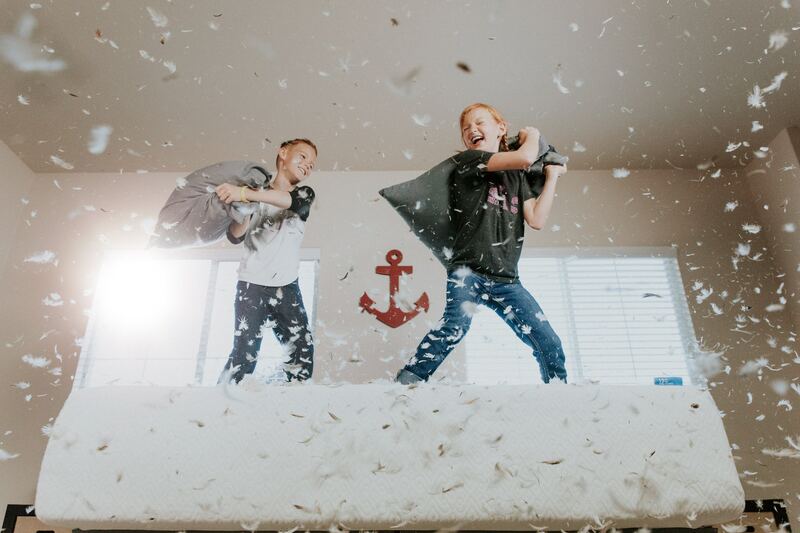 Whether it’s packing or unpacking or the stressful airport process, all of these processes can be twice as hard when there are children involved. For moms like Arianny Rodriguez of blog Prep & Shine, packing can be one of the hardest parts, especially when you have multiple kids. The worst part is arriving at your destination and realizing you’ve left something that one of your children need. Arianny, whose blog centers on her family’s travels, has a few tips that will help you out while you’re getting the luggage together. Anything that helps make the packing process smoother is a win for both the parents and the kids. Arianny also reviewed the best kids luggage to help you find what works for you! Providing different types of entertainment will keep your kids interested and occupied while you’re on your journey. We also suggest mixing in the new toys with some of their familiar comforts from home. Children are also less likely to get bored with things if there is a variety of things to play with. 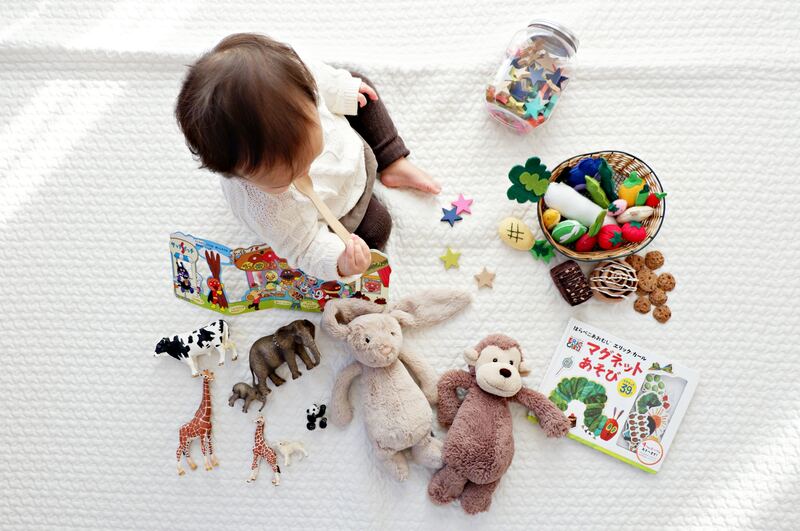 When you pack for the road, the kids can also have those toys to play with at their destination. If you plan on having a lot of downtime at your hotel or Airbnb, Shay suggests asking your hotel if they have any games or toys for kids. This is one of the tips for traveling with kids that make all the difference. 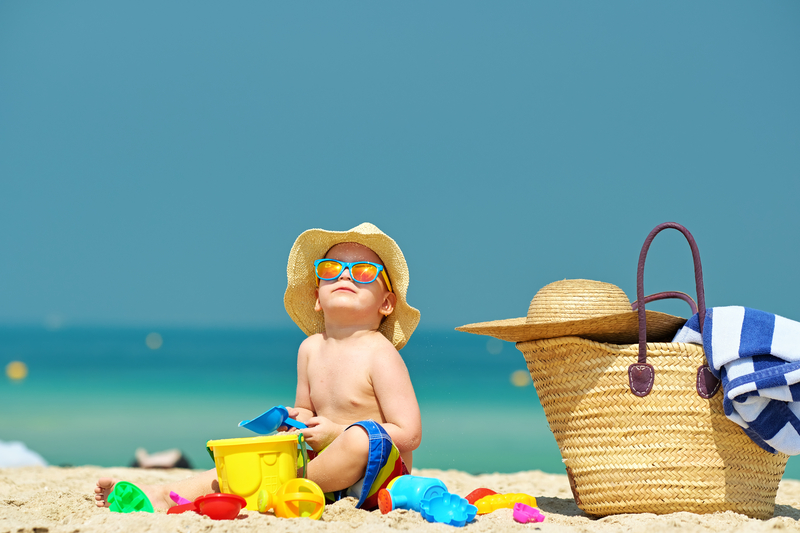 Family trips take a great deal of preparation and organization on several fronts. Whatever ways you can plan ahead will make the entire experience a lot smoother for you and your family. When it comes to snacks and food, one of the best tips for traveling with kids is to prepare and pack snacks ahead of time. For Laura Durenberger of the Mindful Mom Blographer, this is one of the most important tips for traveling with kids. As a family blogger, Laura focuses on ways to incorporate sustainability, minimalism and zero-waste living into raising her kids. This also carries over into traveling with kids. Packing food in reusable containers will save you both time and money while you’re on your journey. The kids can also enjoy all of their familiar snacks while exploring a new environment. These snack hacks can also work well for flying as well. For suggestions on what to pack, Laura suggests buying the favorite snacks in bulk ahead of time and dividing it into smaller reusable containers instead of buying individually wrapped items. 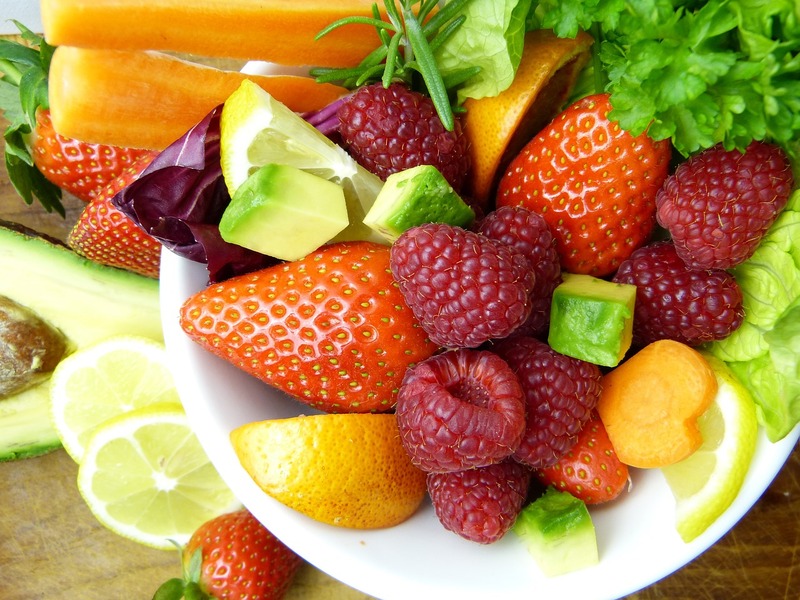 Stick to bulk items like dried fruits, crackers, veggies and other healthy options for the kids. 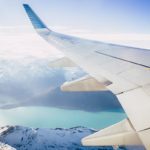 The next time you need to travel, use a few of these easy tips for traveling with kids to make traveling with your family a breeze. You’ll be able to have the best vacation possible. To follow more of Shay Moné, Arianny Rodriguez and Laura Durenberger’s adventures, check out their Instagrams accounts at @shaymone, @prep_and_shine and The Mindful Mom Blographer.